Ariana Grande has inadvertently made a great case for professional interpretation last week. 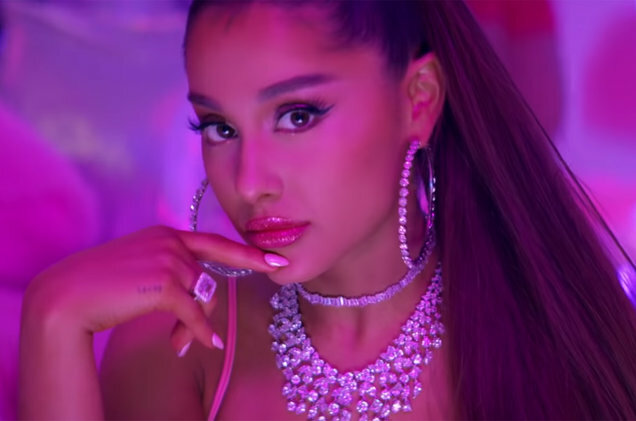 The pop star wanted to commemorate her hit new single, “7 Rings,” by tattooing the title on her hand in Japanese characters. The single had been promoted with Japanese text and the music video also incorporated elements of Japanese culture. Unfortunately, she the letters she actually tattooed meant “tiny barbeque grill,” as fans were quick to point out after the singer posted photos to Instagram. In an attempt to fix the tattoo, Grande ended up accidentally getting “Japanese BBQ Finger” with a heart beside it. All is not lost, however, as the removal service Laser Away is offering her $1.5 million to erase the ill-fated tattoo. Next time, Ariana, call LanguageLine. We have linguists available in more than 240 languages, and –unlike multiple trips to a tattoo parlor -working with them is a joy. The ability of certain words to positively affect your mood is a curious topic, so thought-provoking that researchers from the University of Alberta decided to explore it in great detail. According to their study, which was recently published in the Journal of Experimental Psychology, there are some words that are far more likely to have you in fits of laughter than others. 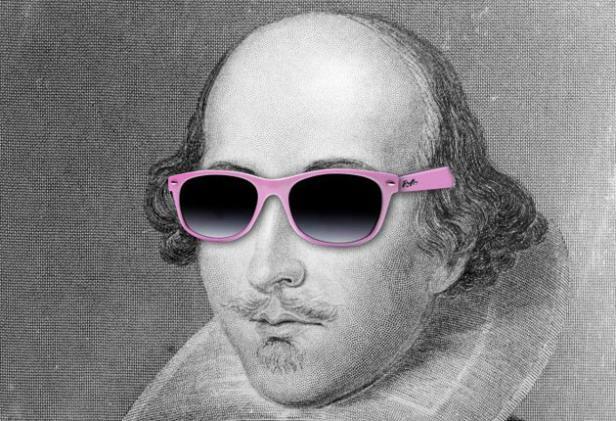 Authors had participants rate the comedic value of 4,997 words from the English language. Why Is Italian the Fastest-Dying Language in the U.S.? From 2001 to 2017, the number of Americans speaking Italian at home dropped from almost 900,000 to just over 550,000, an incredible 38 percent reduction in just 16 years. Among languages that had at least 100,000 U.S. speakers in 2001, no language saw a larger decrease, in either absolute or percentage terms—though Hungarian was close by percentage. The rapid decline of Italian in the US is due to two major factors. Having bilingual healthcare providers on staff enhances the quality of care delivered to limited English patients. This being said, there must be processes in place to ensure that these providers have the levels of fluency and cultural competency needed to communicate effectively with a diverse patient population. 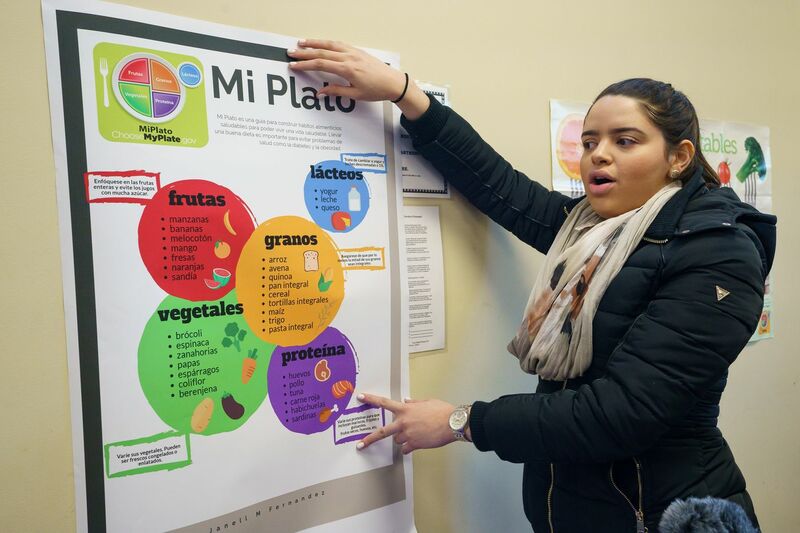 Rutgers-Camden’s Spanish for Health Professions program encourages future practitioners to interact with the Hispanic community. The idea is that undergraduate nursing, biology, and medical students need to develop both language and cultural competencies. “It’s about promoting health and wellness, and avoid leaving people behind because they can’t communicate in the English language,” said Dana Pilla, the class' instructor and program co-director. Can you afford to leave global customers behind? Not when nine out of 10 utilize the internet for product research and purchases. These days, smart global business-to-business e-commerce brands are leveraging content marketing in ways that rival the best practices pioneered by business-to-consumer marketers years ago. With their longer sales cycles, B2B organizations especially benefit from the continual creation of content that provides value, creates differentiation and keeps their brand top-of-mind for prospective customers. But this kind of storytelling isn’t just vital for a company’s domestic market. The best B2B marketers are extending their content strategies to international markets—and are often seeing notable results among new global customers. 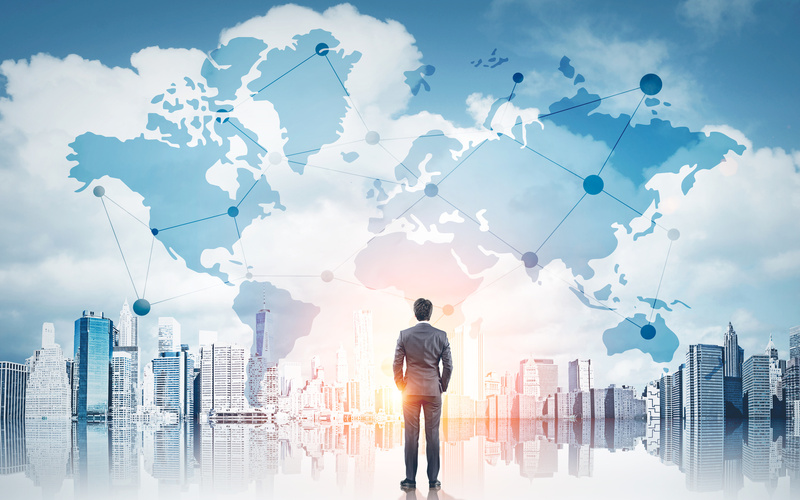 Website content translated into languages of local markets can help to connect with overseas partners and distributors as well as customers.